G3 Wealth Advisors is a client-focused organization. We provide clear and frequent communication, education, and customer service to those we serve. We are dedicated to providing the highest quality wealth management and comprehensive financial planning services to our clients and their families. We achieve this by assisting our clients in discovering their goals, aligning their resources with their aspirations, implementing solutions, reviewing progress, and exceeding our clients’ service expectations. George R Starnes III and Samuel Charlton Dowdy use G3 Wealth Advisors as a marketing name for doing business as representatives of Northwestern Mutual. G3 Wealth Advisors is not a registered investment adviser, broker-dealer, insurance agency or federal savings bank. Northwestern Mutual is the marketing name for The Northwestern Mutual Life Insurance Company, Milwaukee, WI (NM) (life and disability insurance, annuities, and life insurance with long-term care benefits) and its subsidiaries. George R Starnes III and Samuel Charlton Dowdy are Representatives of Northwestern Mutual Wealth Management Company® (NMWMC), Milwaukee, WI (fiduciary and fee-based financial planning services), a subsidiary of NM and limited purpose federal savings bank. All NMWMC products and services are offered only by properly credentialed Representatives who operate from agency offices of NMWMC. George R Starnes III and Samuel Charlton Dowdy are Agents of Northwestern Long Term Care Insurance Company, Milwaukee, WI, (long-term care insurance) a subsidiary of NM. George R Starnes III and Samuel Charlton Dowdy are Registered Representatives of Northwestern Mutual Investment Services, LLC (NMIS) (securities), a subsidiary of NM, registered investment adviser, broker-dealer and member FINRA (finra.org) and SIPC (sipc.org). George R Starnes III and Samuel Charlton Dowdy are Insurance Agents of NM. 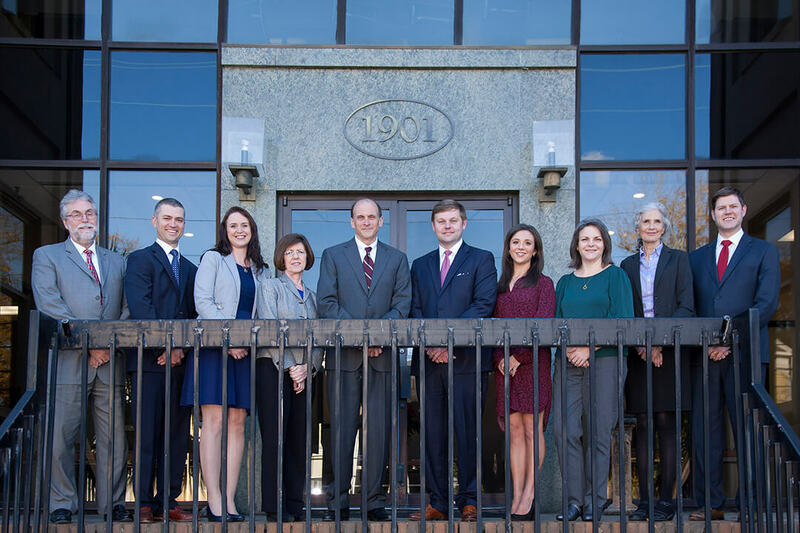 George R Starnes III and Samuel Charlton Dowdy are primarily licensed in SC and may be licensed in other states.